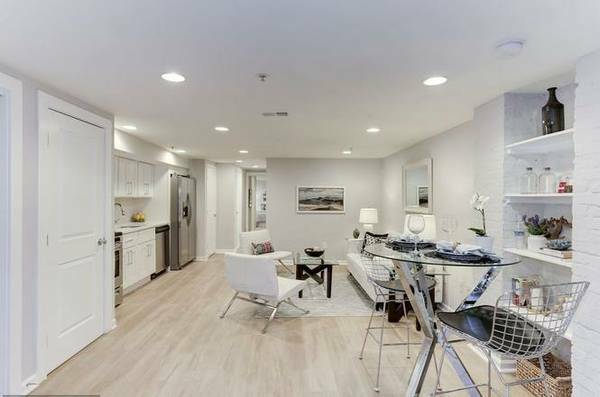 Completely renovated 2 bedroom/2 full bathroom in a 4-unit historic row house. The apartment is perfectly situated at the intersection of Shaw, Bloomingdale, etc. Approx. 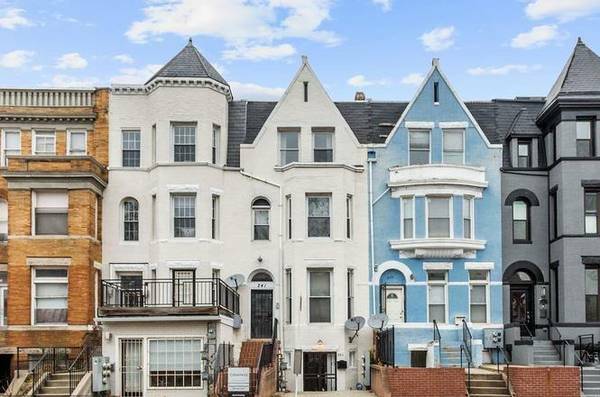 8 min walk to the Shaw-Howard University Metro station. Walking score of 94. Just across the street from ANXO, on the same block as DC City Smokehouse and around the corner from Red Hen, Boundary Stone and Big Bear Café. Tons of great spots to choose from. Please contact me to schedule a viewing or answer other questions. Pets will be considered on a case by case basis.